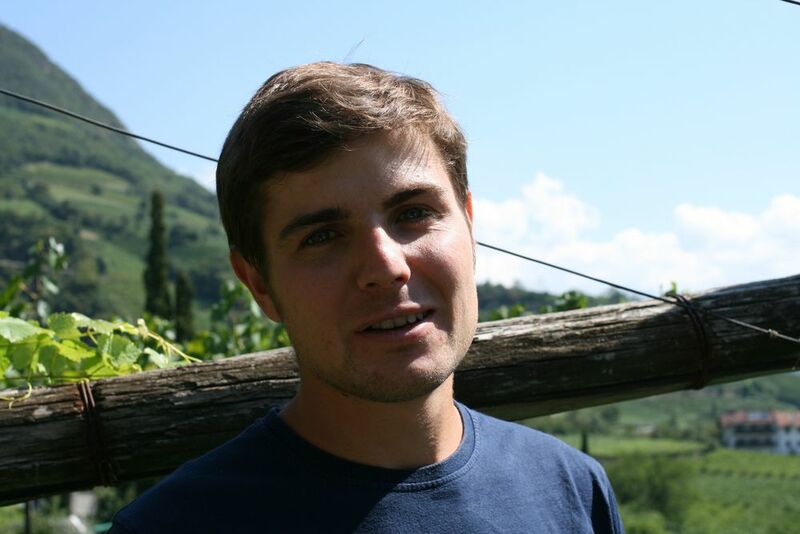 Franz Gojer is one of the 'gang of four,' a group of fine small producers from the Alto Adige, the others being Andreas Widmann, Ignaz Niedrist, and Peter Pliger from Kuenhof. 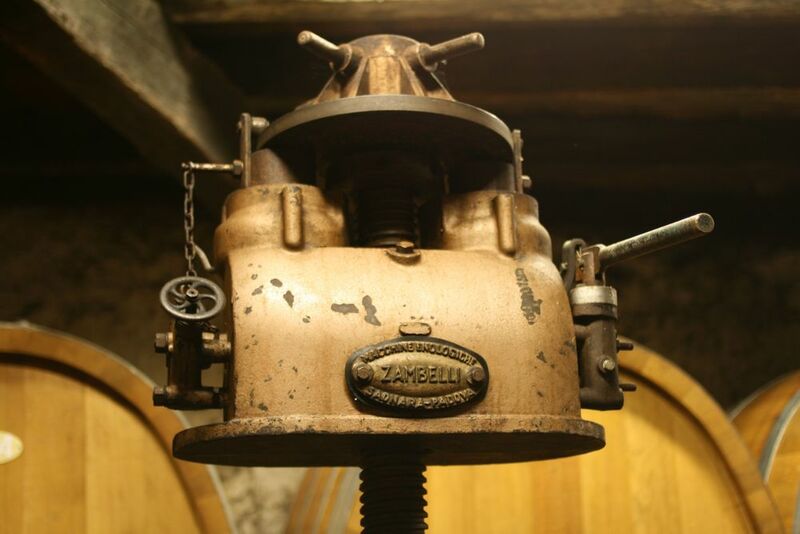 They have exhibited at Vinitaly together for many years, and they share a philosophy of winemaking: very expressive, very typical, very well-made wines. 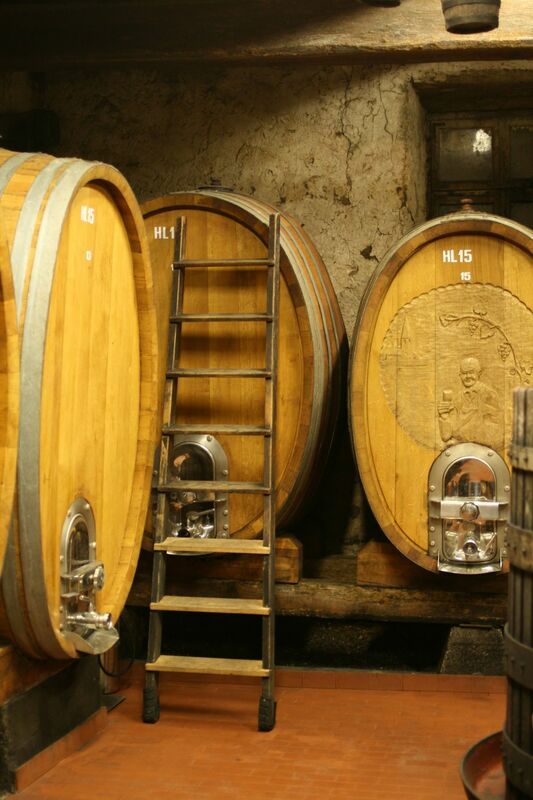 Gojer's estate, Glögglhof, is right in the middle of the St. Magdalena hill, a perfect amphitheater just North-East of the city of Bolzano; this is the best-known Schiava appellation, and Gojer is in my view the best producer. 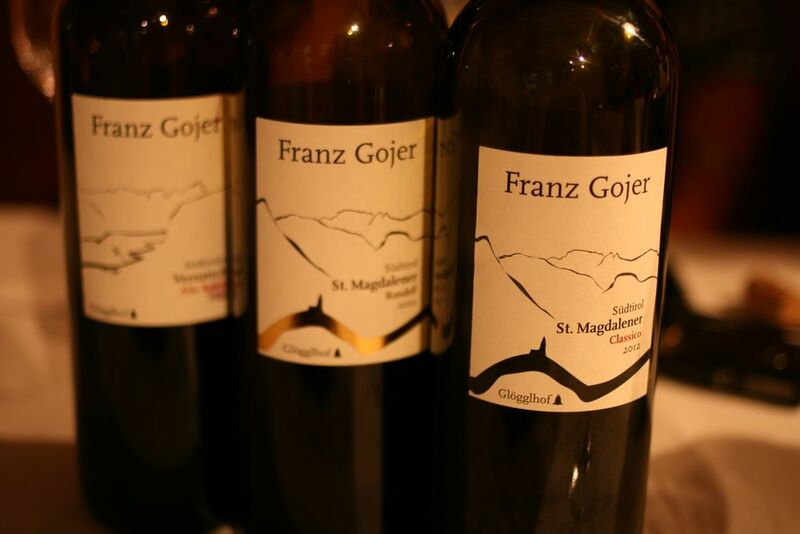 (St. Magdalena is usually blended with 5-10% Lagrein, another grape indigenous to this region.) We import Schiava* from four different producers already, and I am delighted to add Franz Gojer's superb examples of the variety to our list. Schiava shows fruit flavors of wild strawberry, and sometimes pomegranate, with balancing notes of herbs and tea-like fine tannins. These wines are excellent with cured pork, or any pork dish, for that matter, as well as roast chicken, even salmon. 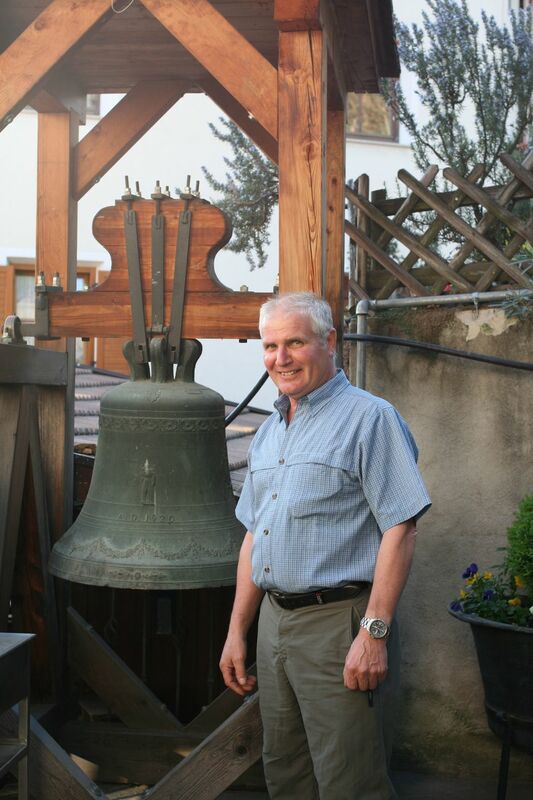 Franz's son Florian did an apprenticeship with Jim Clendenen in Santa Barbara, and is now working with his father at Glögglhof. Franz and Florian also bought a high-altitude vineyard (600m/2,000 feet above sea-level) at Karneid on the other side of the valley from their winery, where they have planted Kerner and Sauvignon. There was a little old-vine Vernatsch planted there, too, which is very unusual at this altitude. 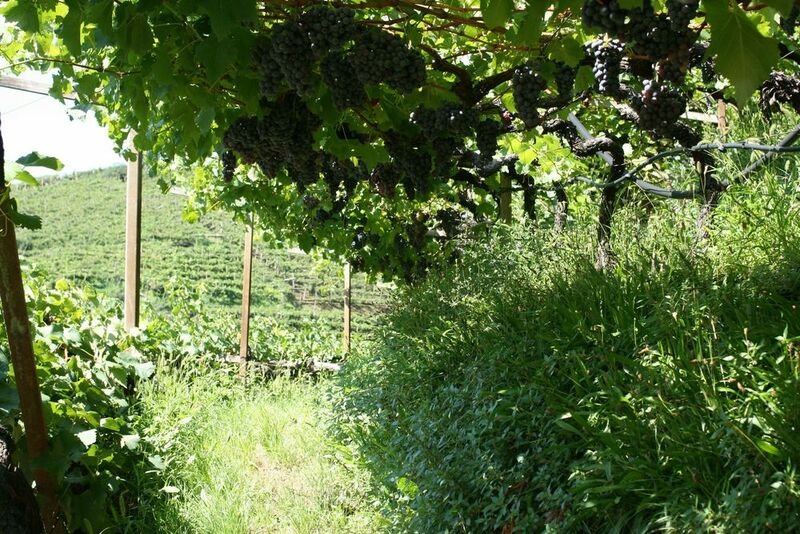 * Schiava, which is the Italian for 'slave,' presumably from the high yields that the vines can carry, is the Italian name for this variety, but the producers usually use their local name, Vernatsch. The German name for the grape is Trollinger, which is a corruption of 'Tyrolinger,' meaning 'from the Tyrol,' confirming that the variety is indigenous to the area. Stainless steel fermentation, no oak or malo-lactic fermentation. Very aromatic distinctive pear-drop nose, with flower notes reminiscent of Riesling (Kerner is a cross between Riesling and Schiava). Very fresh acidity, bone dry, I would drink this as a dry aperitif or with all sorts of appetisers. Classic Alto Adige Sauvignon flavors, a combination of grapefruit, white peach, and distinct green herbal flavors. Terrific crisp acidity but very mouthfilling too. Excellent seafood wine. This region is one of the world's best places for the Sauvignon grape, and this is a perfect example. From very old vines grown (unusual for a red wine) at high altitude, at the Karneid property. Entirely Vernatsch, unlike the wines from St. Magdalener; classic pomegranate/herbal flavor. Fermented and aged in stainless steel. About 95% Schiava and 5% Lagrein, grown in the middle of the St. Magdalener hill. About 93% Schiava and 7% Lagrein, from the best single site on Gojer's property. The best single bottling of St. Magdalener I've tasted from any producer, showing a little more tannin than the regular bottling but still very drinkable. Red fruits, tea-tannins, distinct herbal notes, long, delicious. I'll be drinking quite a bit of this with roast chicken, grilled salmon, and pizza. Schiava serving tip: put the wine in the 'fridge for 30 minutes before serving for best balance.